You can choose according to your own need. Cannot buy such a good reed anywhere else, thank you. Very easy to play, thank you. Can play for concert immediately. Nice reed, I love it. I like the new design and combination of your reed, it has more richer tone quality and but not difficult to play on, it works well here with the super cold situation. 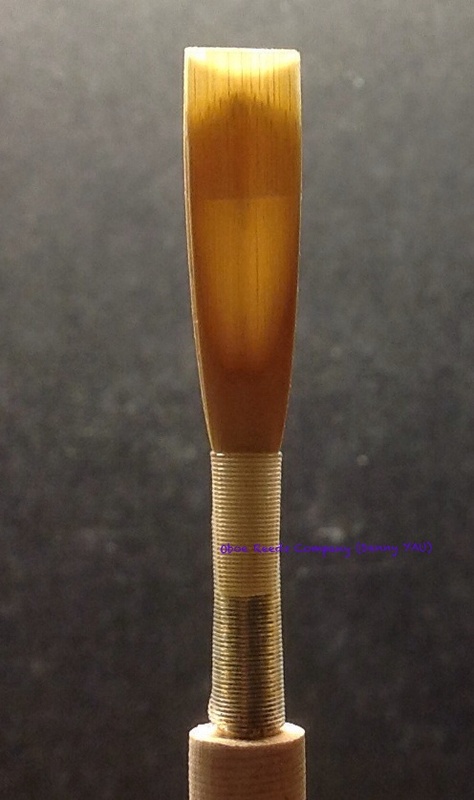 Click the button below to add the Premier Reed (suitable for advanced players) to your wish list.